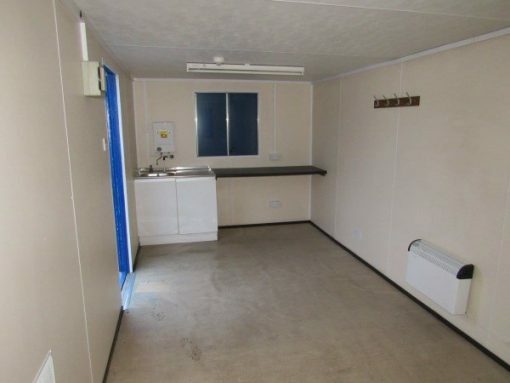 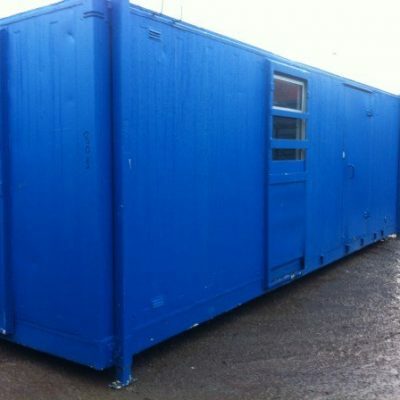 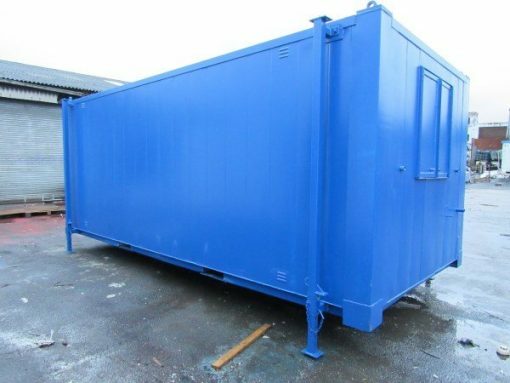 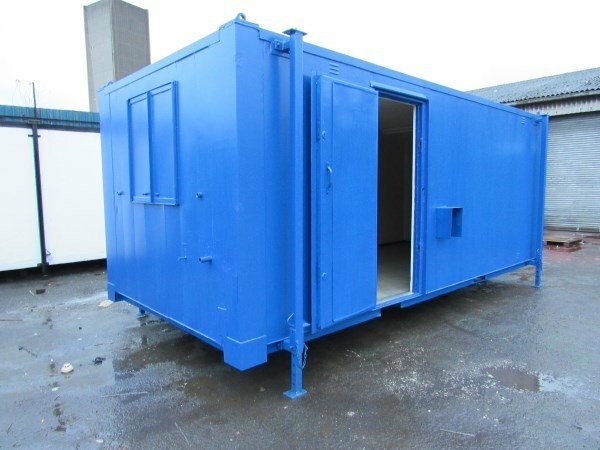 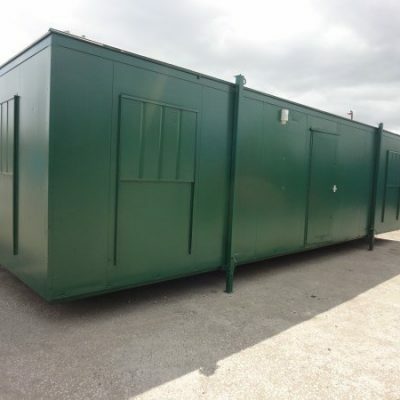 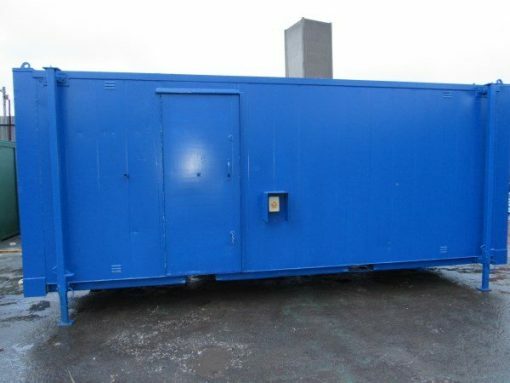 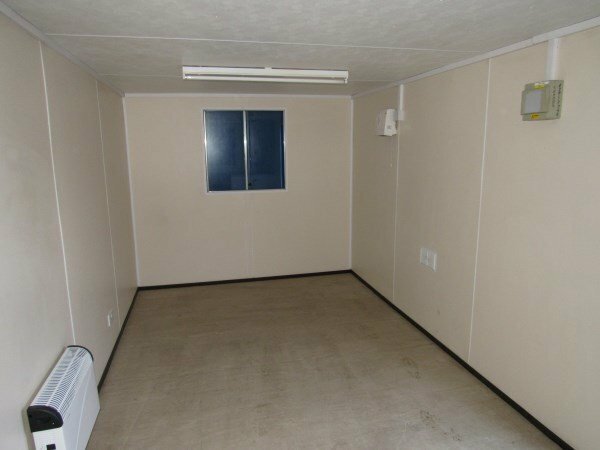 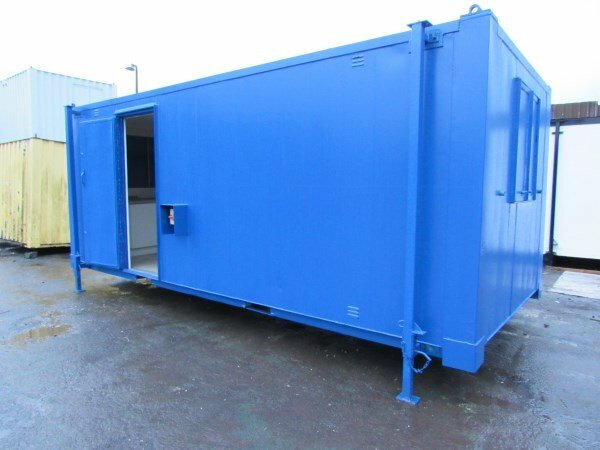 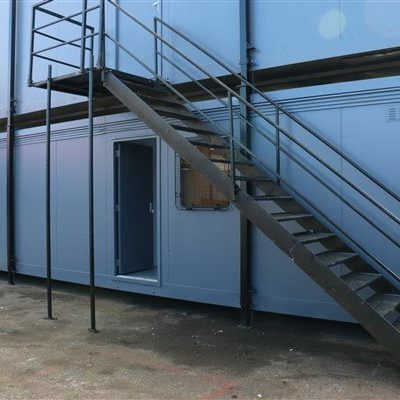 20ft x 8ft used Anti Vandal Office/Canteen.Steel access door with two steel shuttered windows to each end.The Container Cabin is fully lined and insulated and has lighting, heating and sockets. 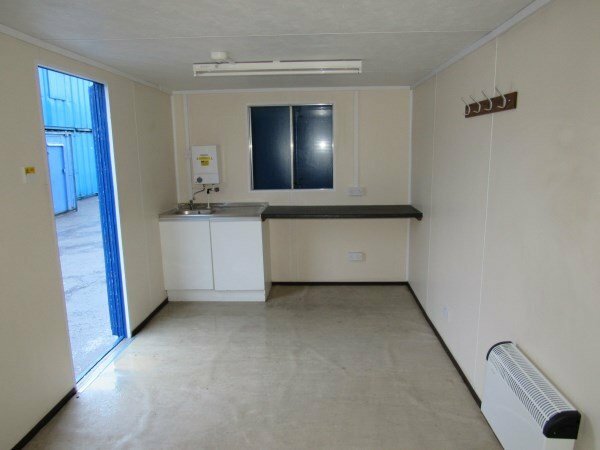 All our units are fully prepared and cleaned. Contains a sink with included water heater. *We also have a matching unit as a split office!